A peaty complex malt with many layers. Tropical and sweet on the nose with notes of Serrano Ham, fresh herbs and Toffee. 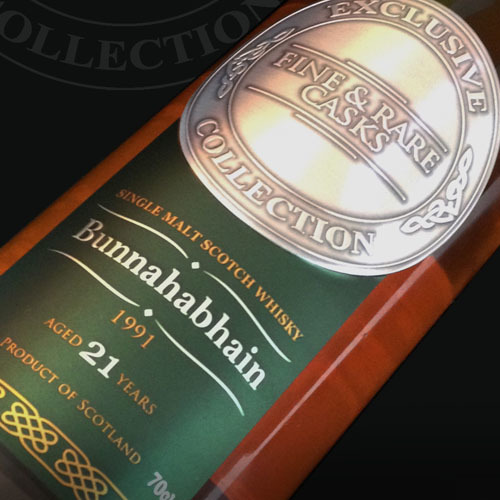 This leads into a palate of aniseed and linseed oil, with toasted oak notes, creamy fudge and a peaty smoke finish.